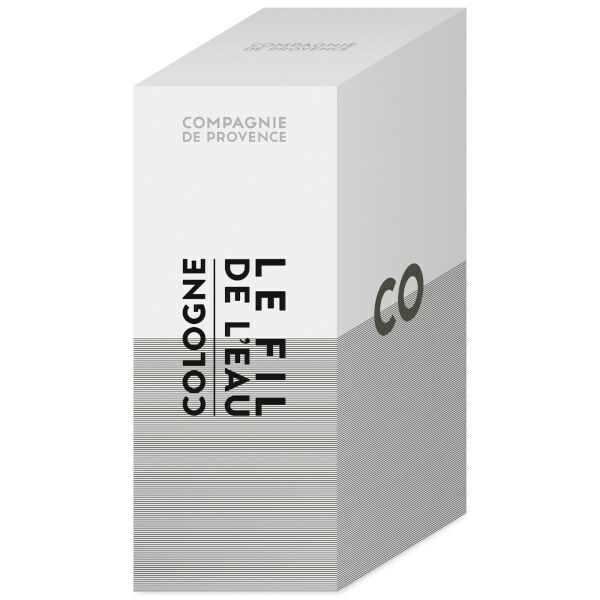 Experience the unique olfactory creation of Cologne Le Fil de L'Eau by Compagnie de Provence. 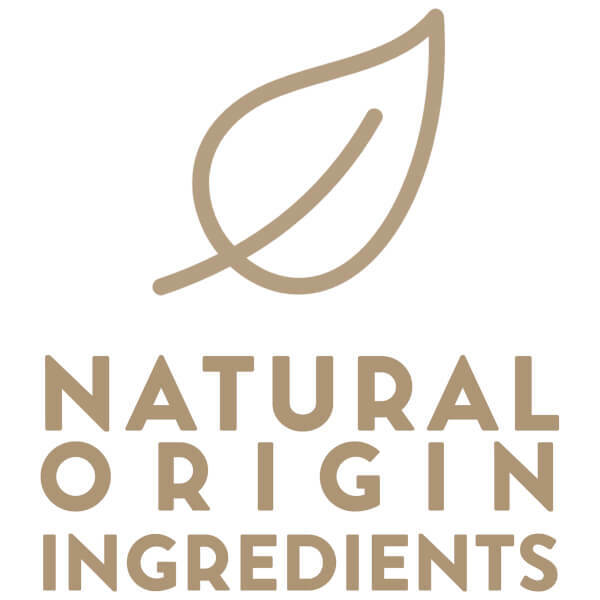 Infused with ingredients of natural origin, the innovative fragrance blends juicy Bergamot, citrus Lemon and delicious Fig with fresh Cucumber and rich Sandalwood to create a smooth, addictive scent that appeals to both men and women. 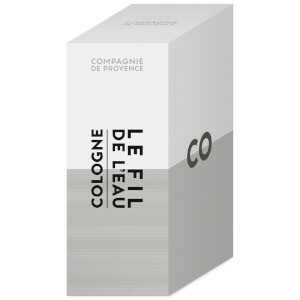 Housed in a clear, minimalistic bottle with the brand's signature bold lettering. 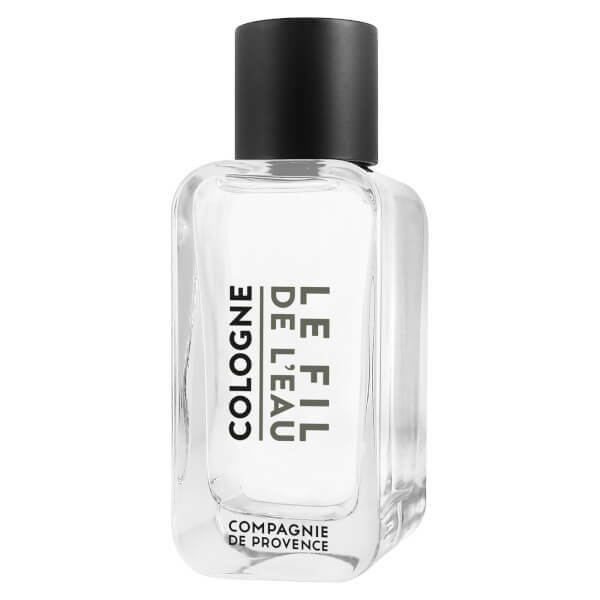 Top Notes: Bergamot, Citrus, Fig. Alcohol Denat., Aqua (Water), Parfum (Fragrance), Limonene, Citral, Linalool, Citronellol, Geraniol.